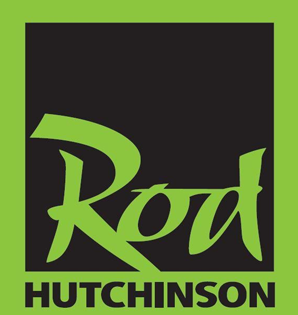 Our Fast Catch Range of boilies have been formulated using only proven Carp attractants and ingredients. Designed to work in both summer and winter the boilies are rolled to the perfect texture to avoid the attentions of ‘nuisance’ fish. 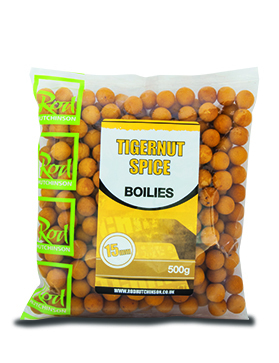 Optimum flavour levels to attract Carp, we have packaged these boilies to not only be a great quick session pack but also be an affordable price for everyone to enjoy.